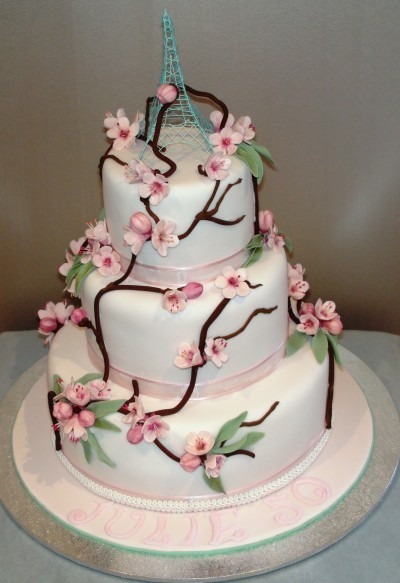 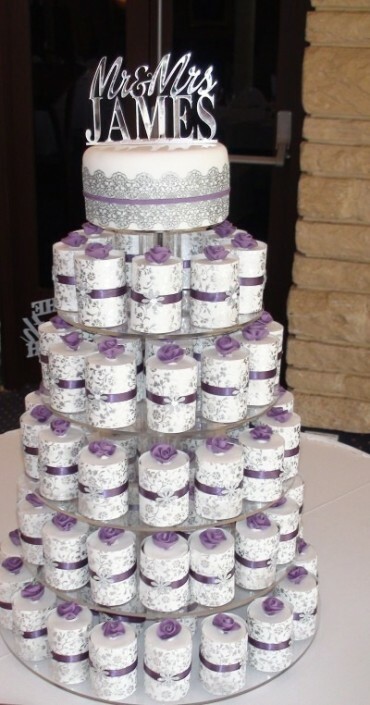 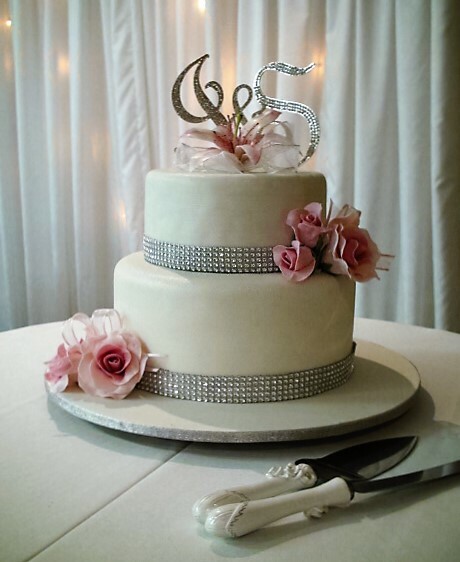 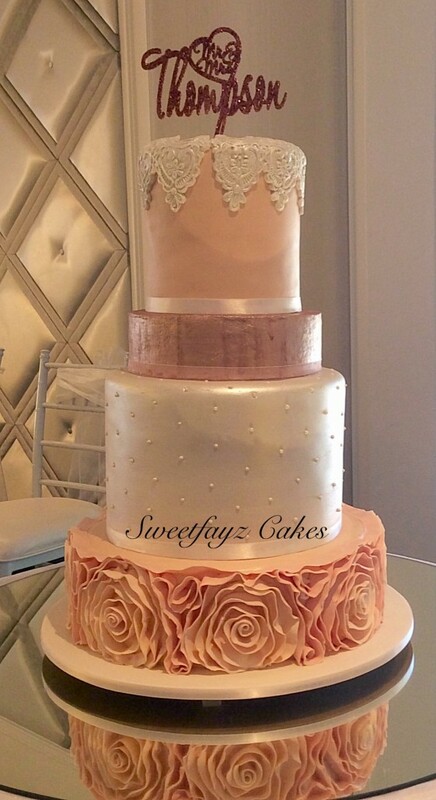 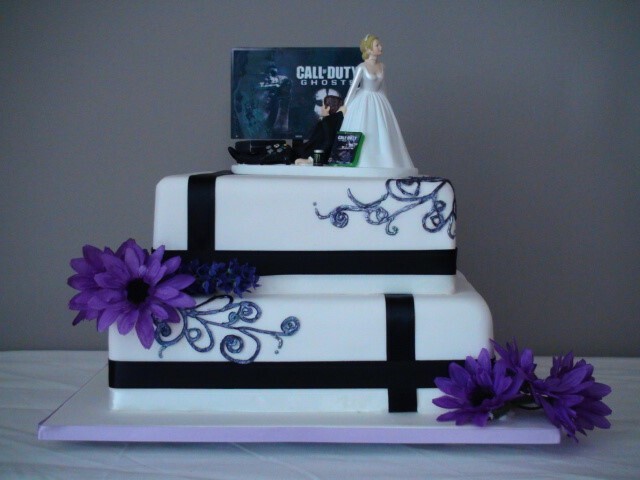 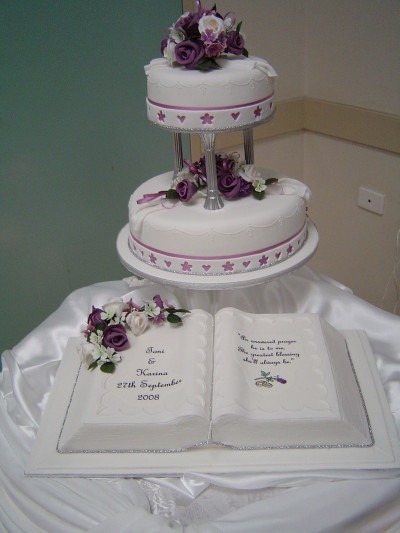 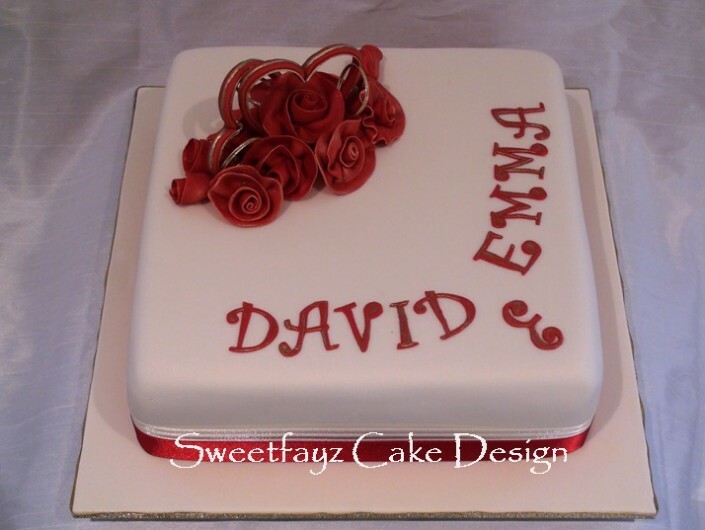 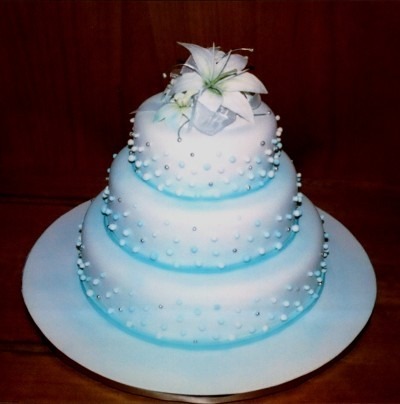 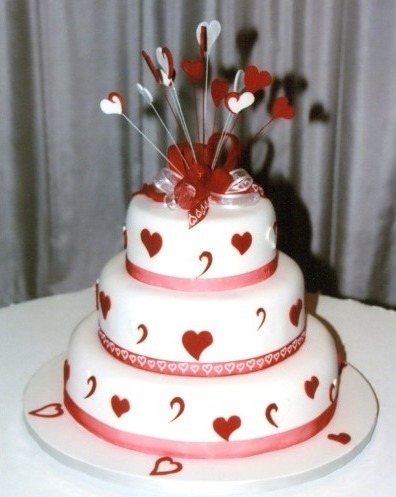 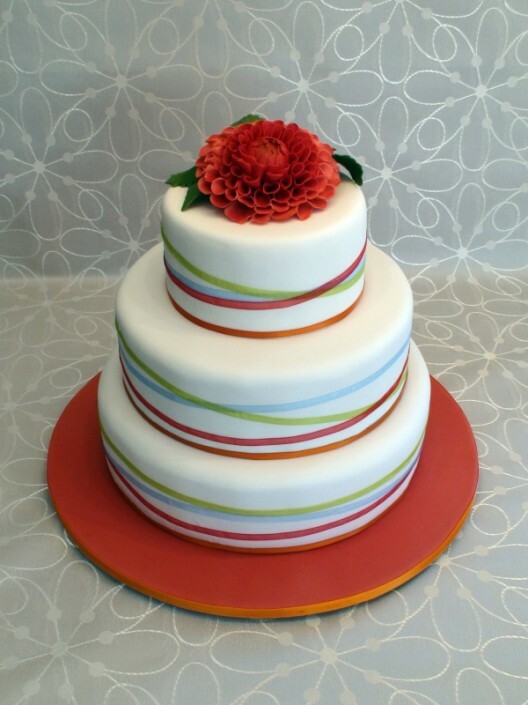 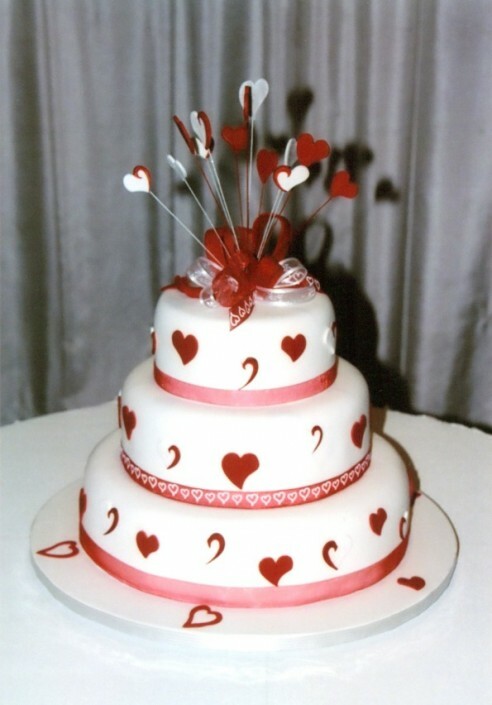 Here at Sweetfayz Cake Design, we know that your wedding is the most important day of your life, so we want to make choosing your cake an enjoyable and stress free experience. 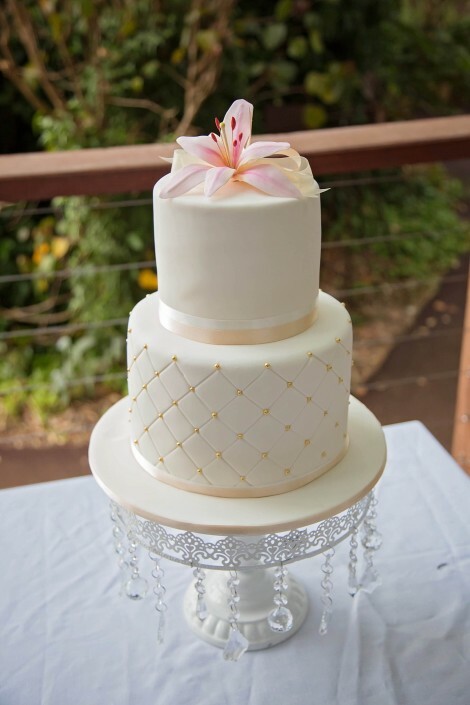 The best way to get the process started is to make an appointment to come and see us in our Perth studio, south of the CBD. 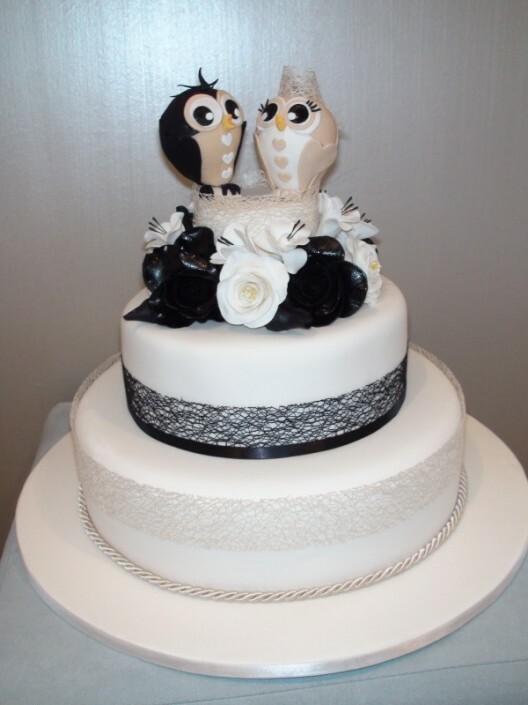 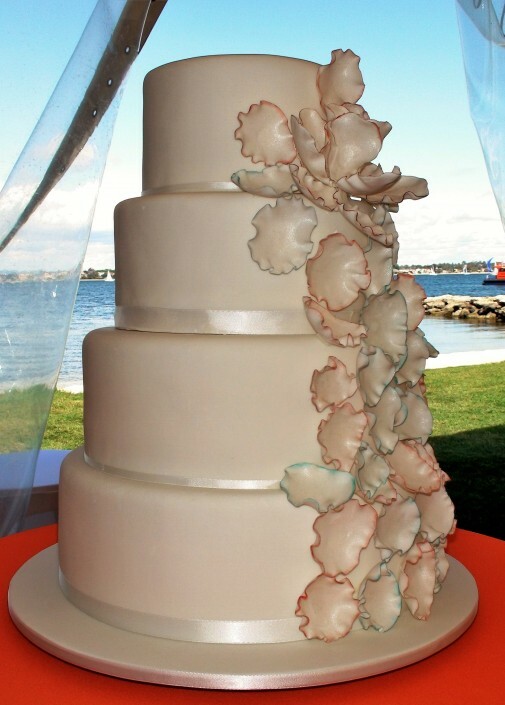 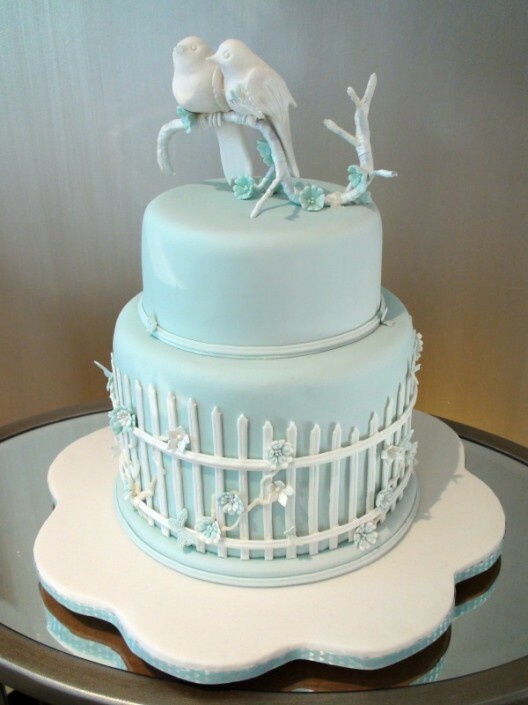 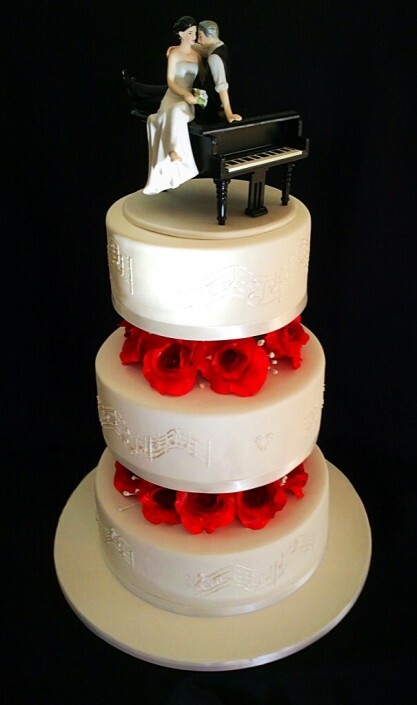 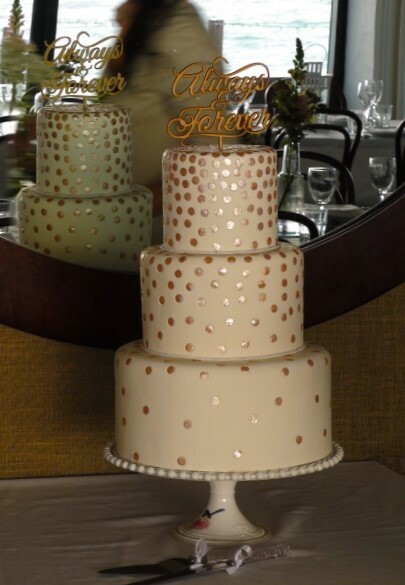 We can talk through all your ideas and design a bridal cake that is unique to you, your partner, and your wedding day. 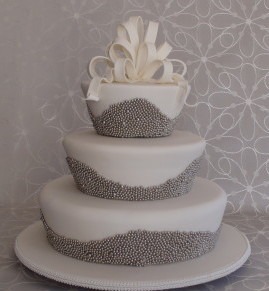 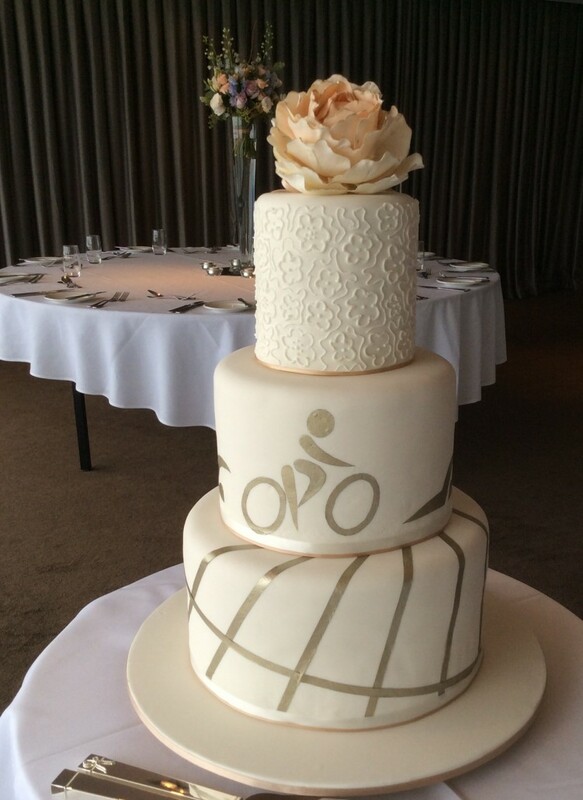 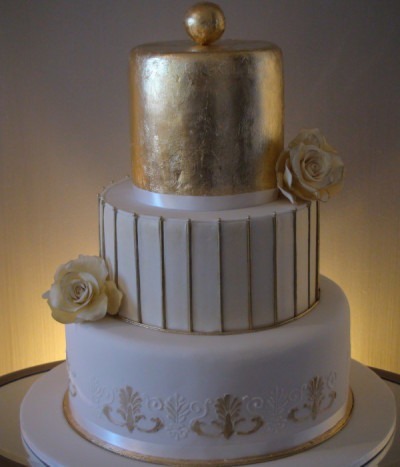 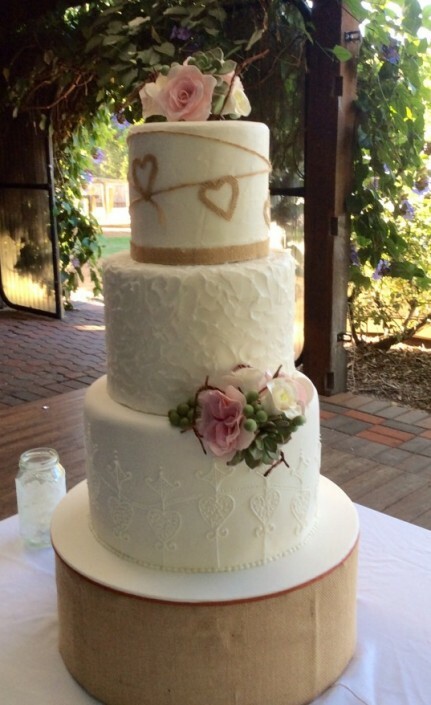 Our tiered and individual wedding cakes are handmade in our South Perth studio. To top it all off, we also make unique wedding cake toppers to add that extra special touch. 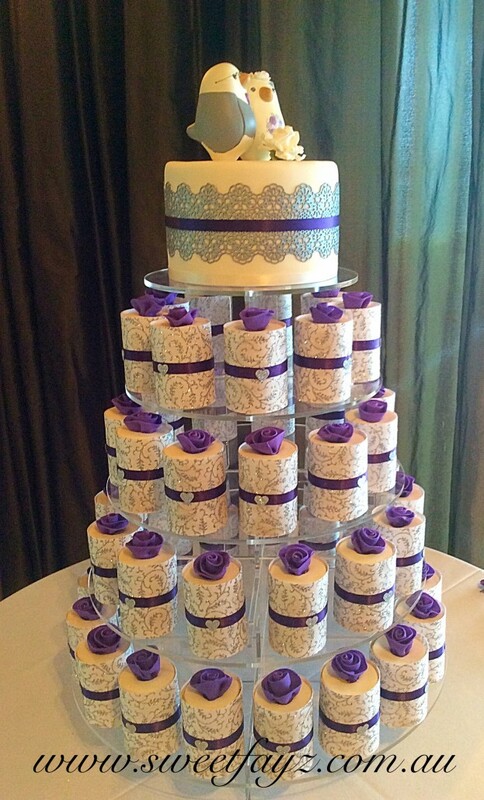 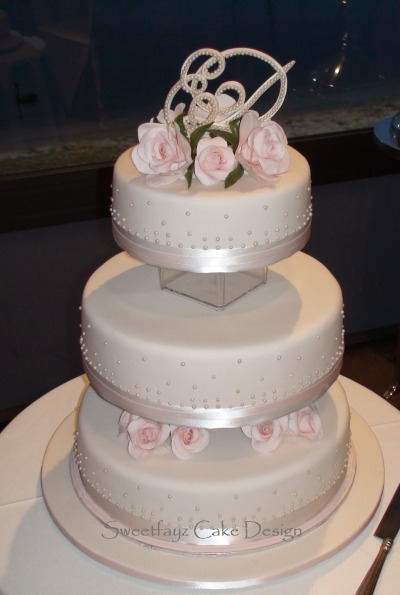 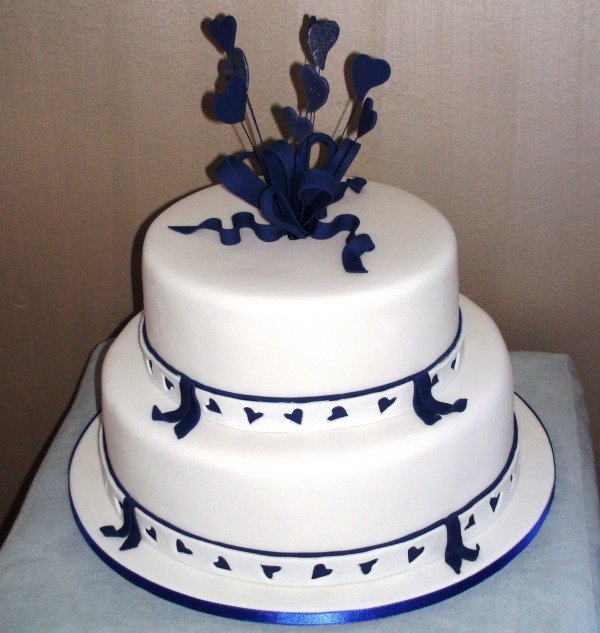 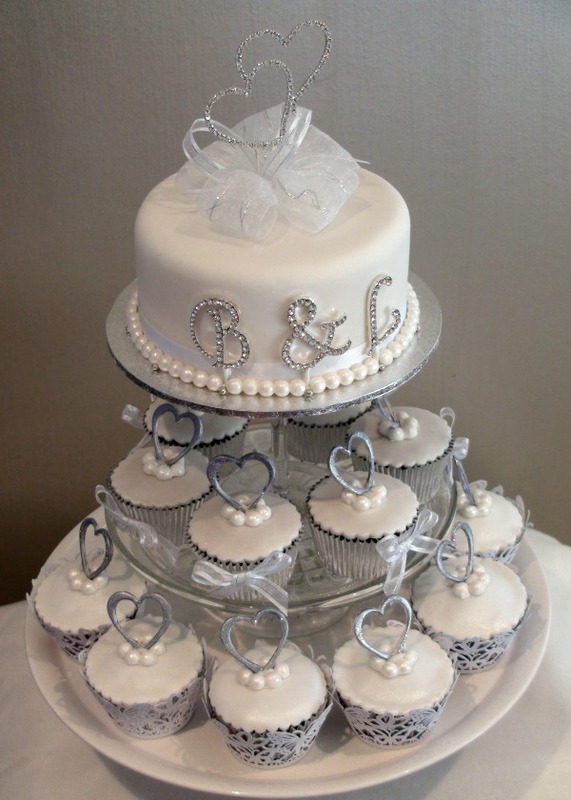 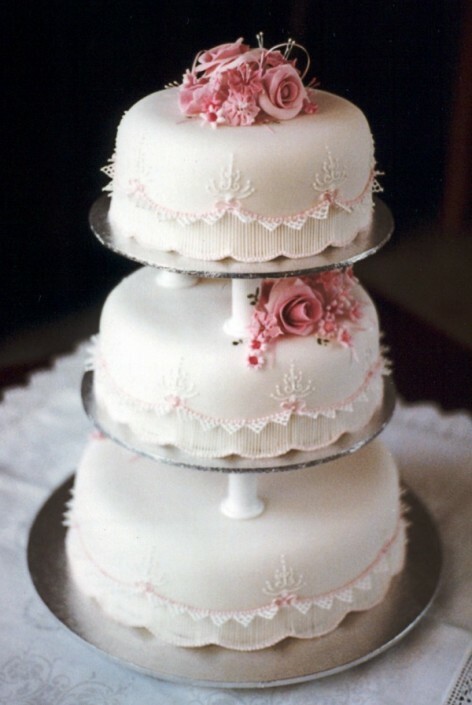 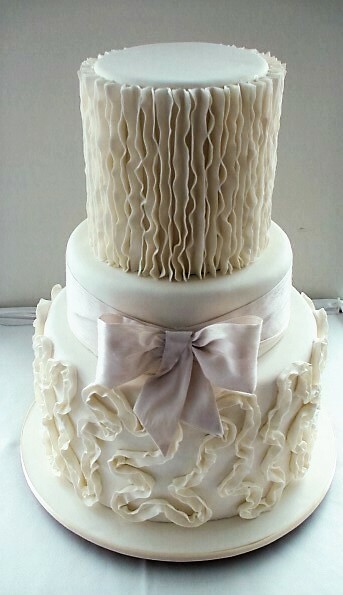 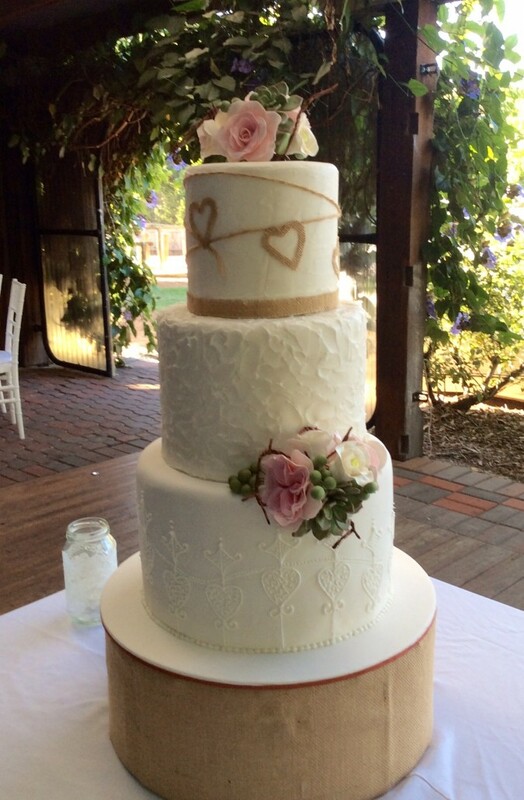 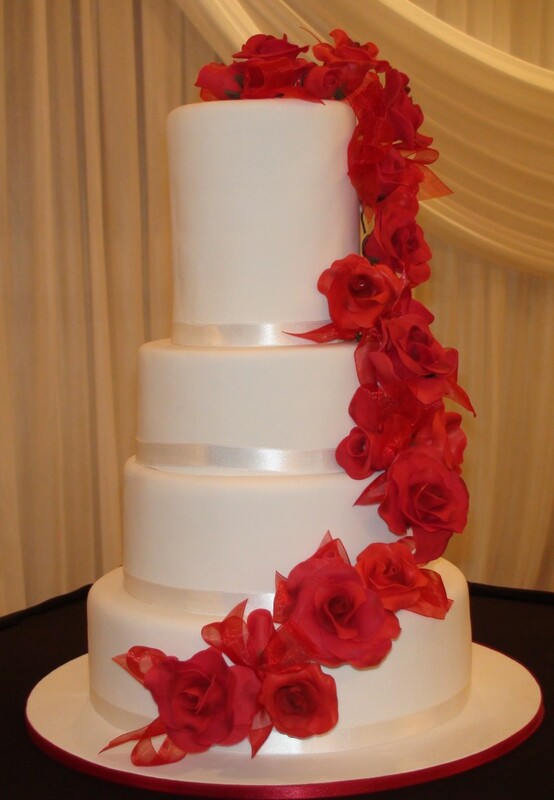 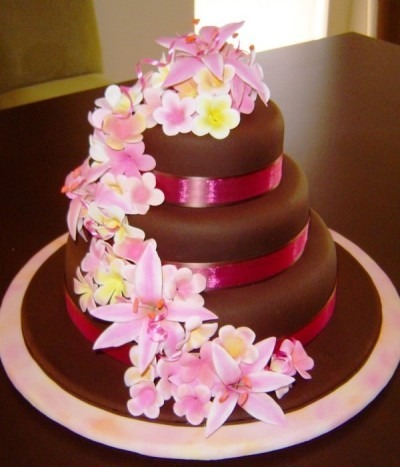 Why choose us to bake your wedding cake? 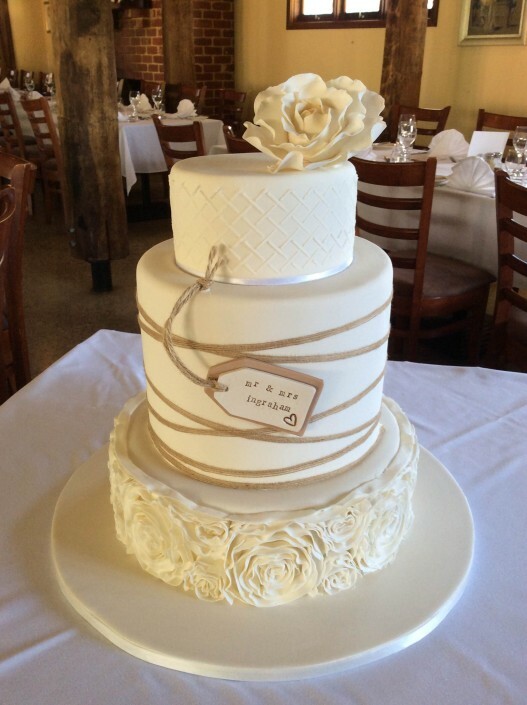 Lead baker and owner Stephanie is an award-winning baker who has more than 20 years of experience in the industry. 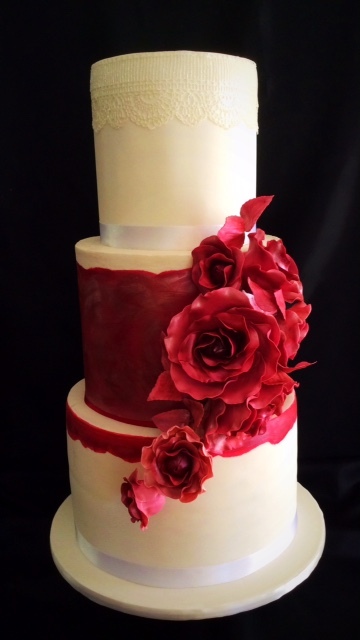 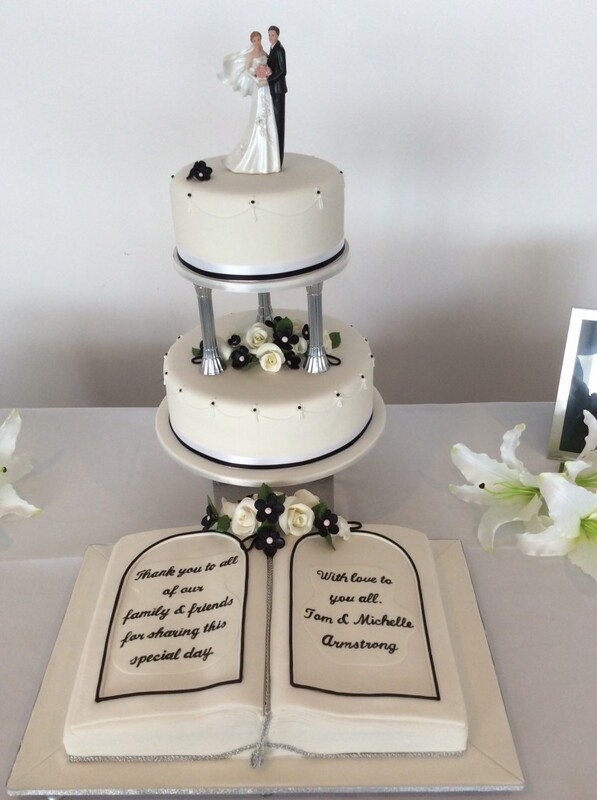 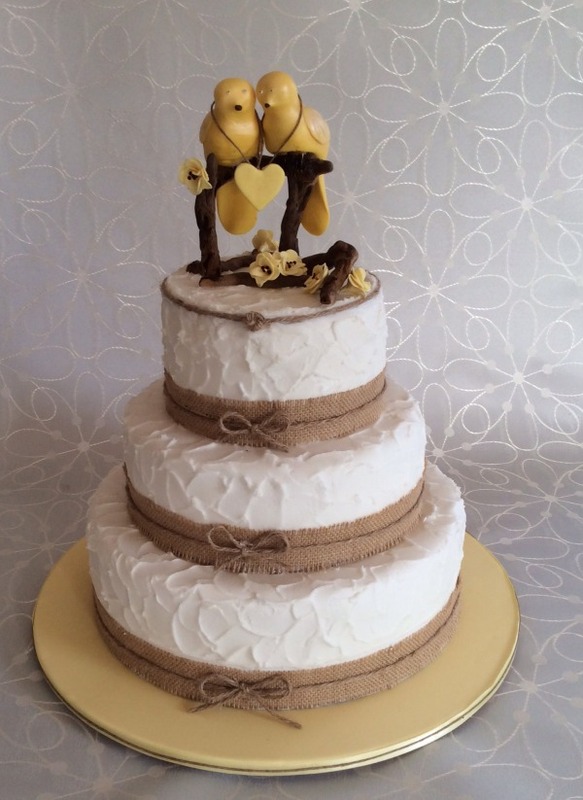 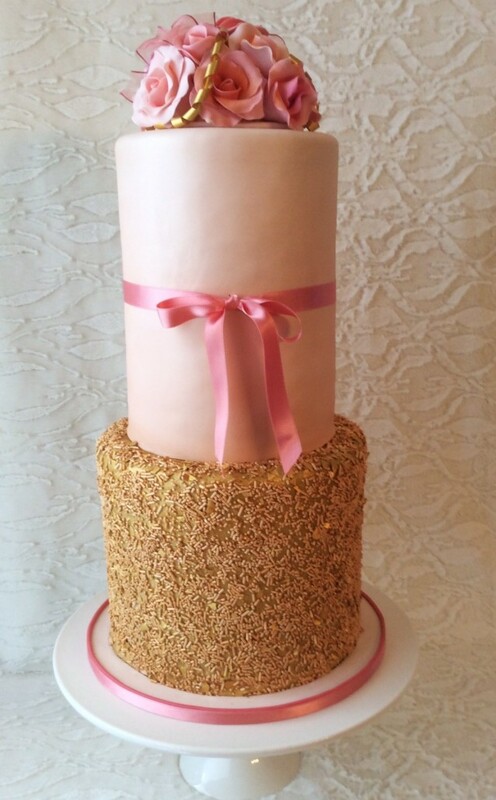 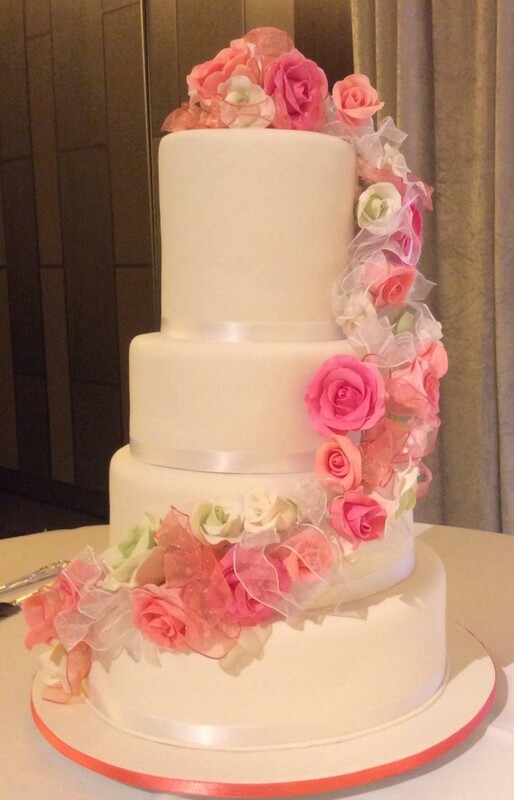 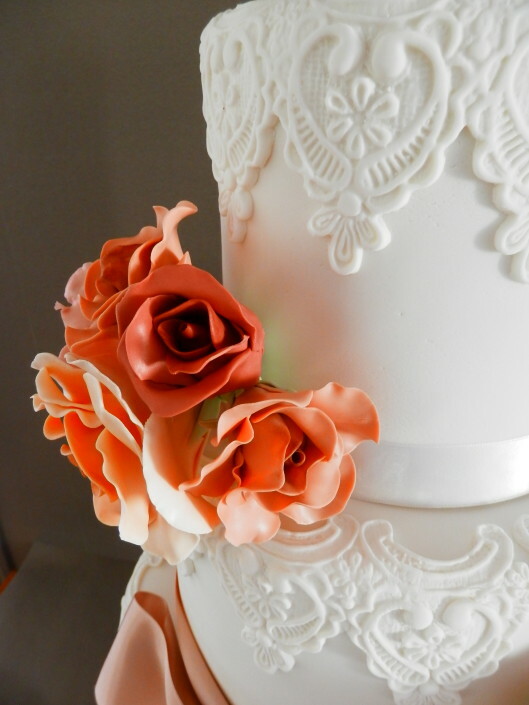 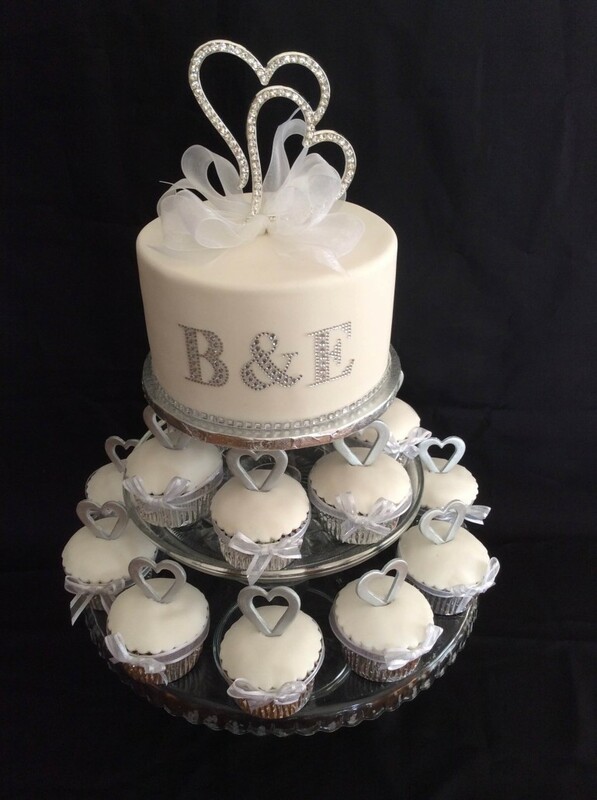 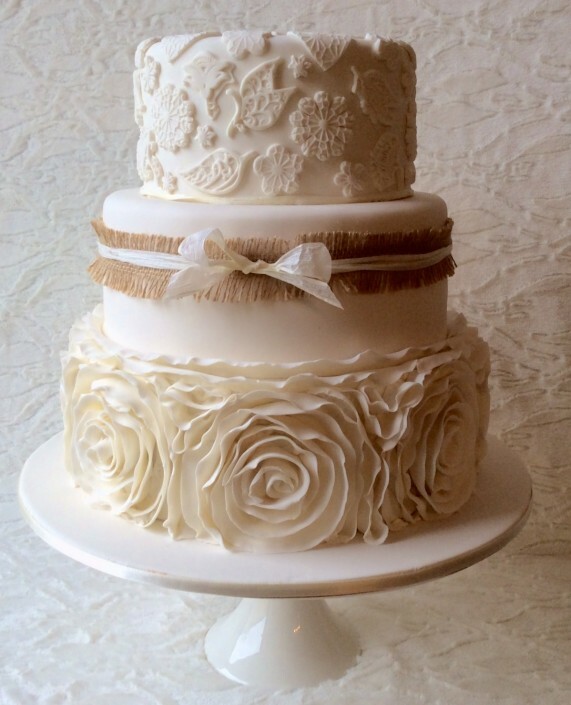 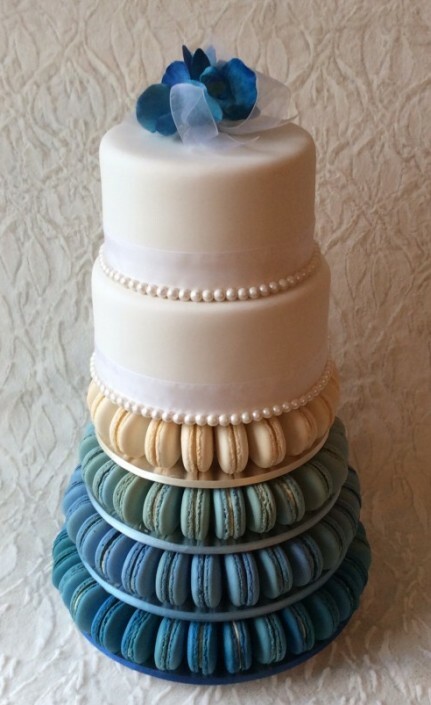 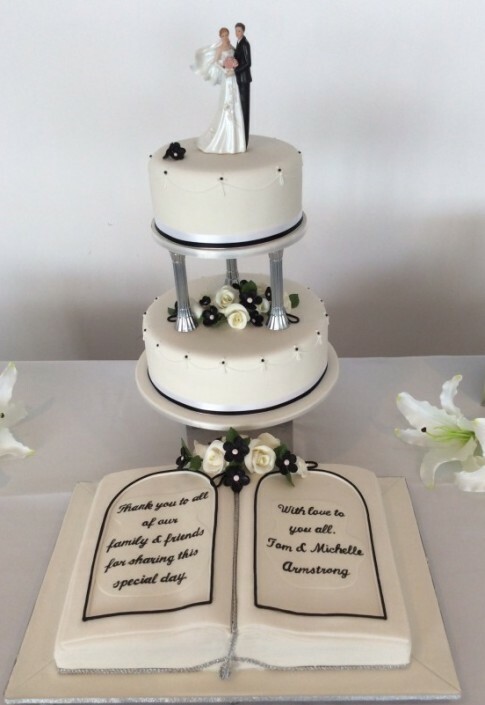 As a creative individual who is passionate about creating wedding cakes for clients across Perth and the south side suburbs, she is enthusiastic about cakes that not only look good, but taste good as well. 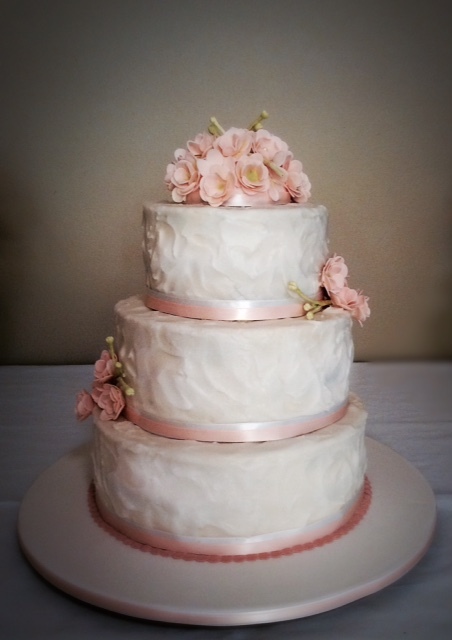 She enjoys hearing her clients’ ideas and transforming them into creations they’ll remember for a lifetime. 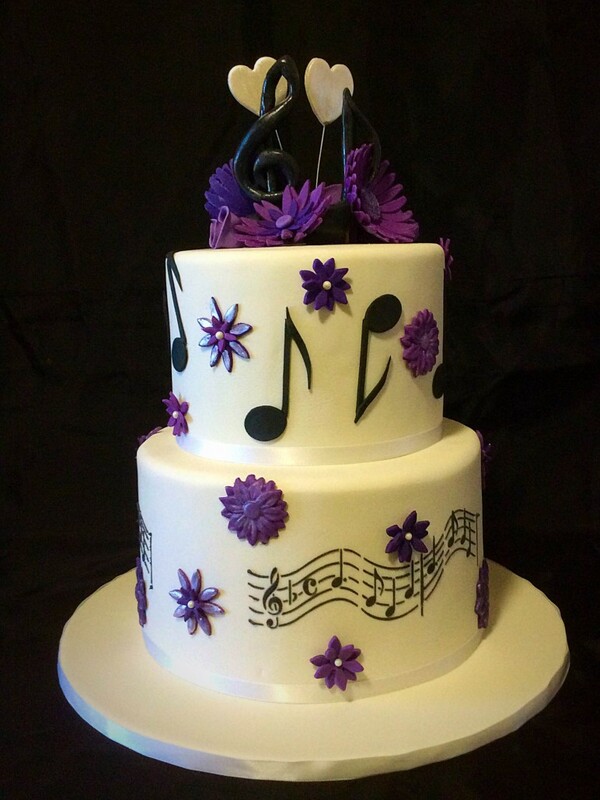 We listen to you when you tell us what you’re looking for. 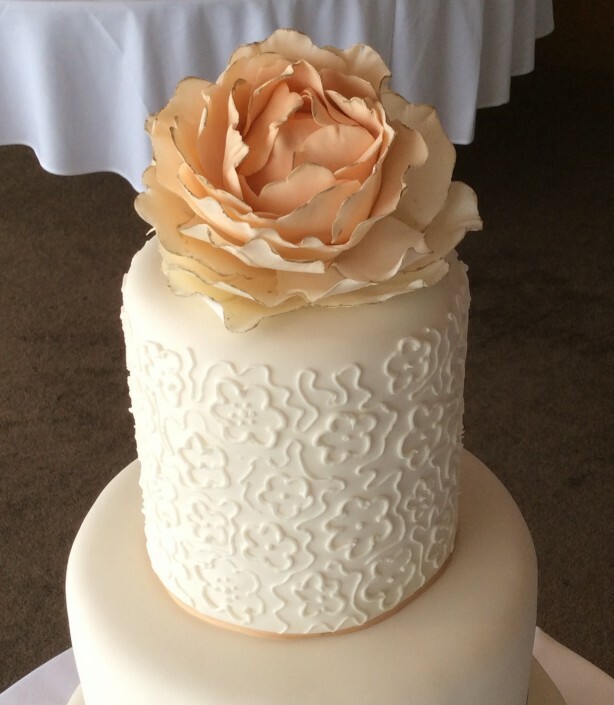 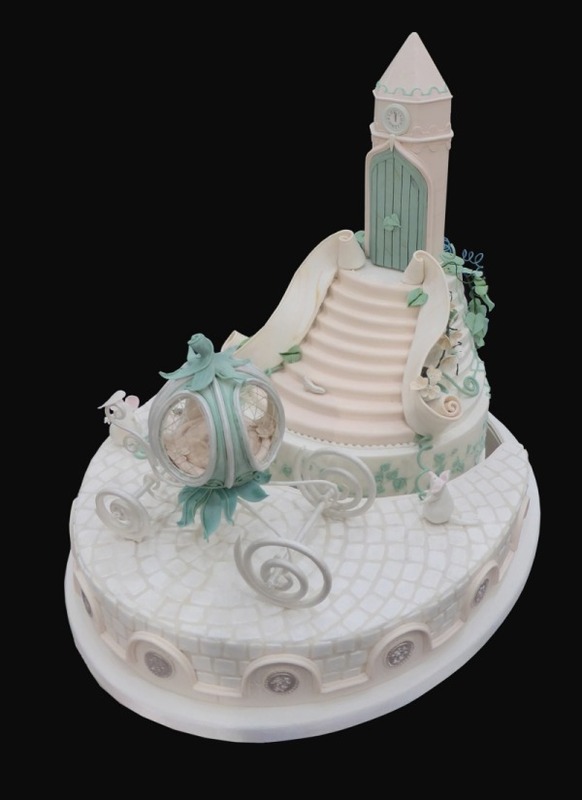 We try to incorporate all of our client’s desired elements into their bridal cakes, and we can make a variety of styles and flavours to suit individual preferences, including individual, sculpted and tiered cakes. 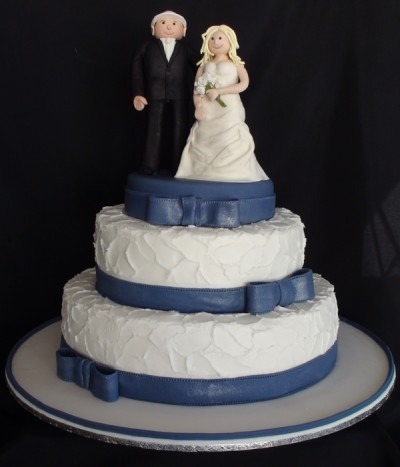 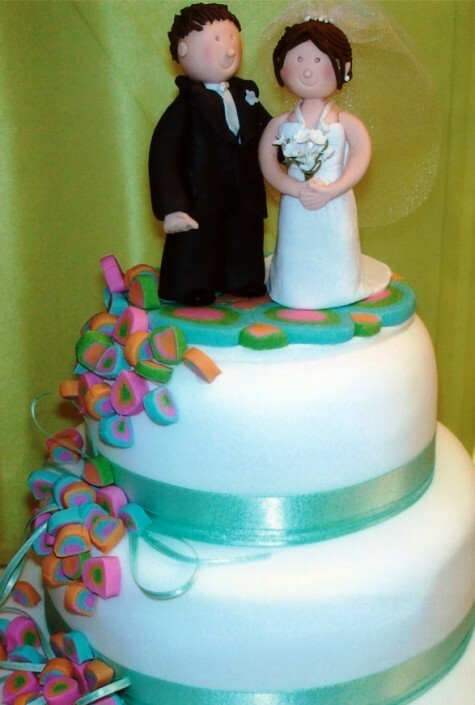 Our customised wedding cake toppers are perfect for adding a light-hearted touch to your special cake, and can be made out of acrylic or a hard icing, depending on your preferences. 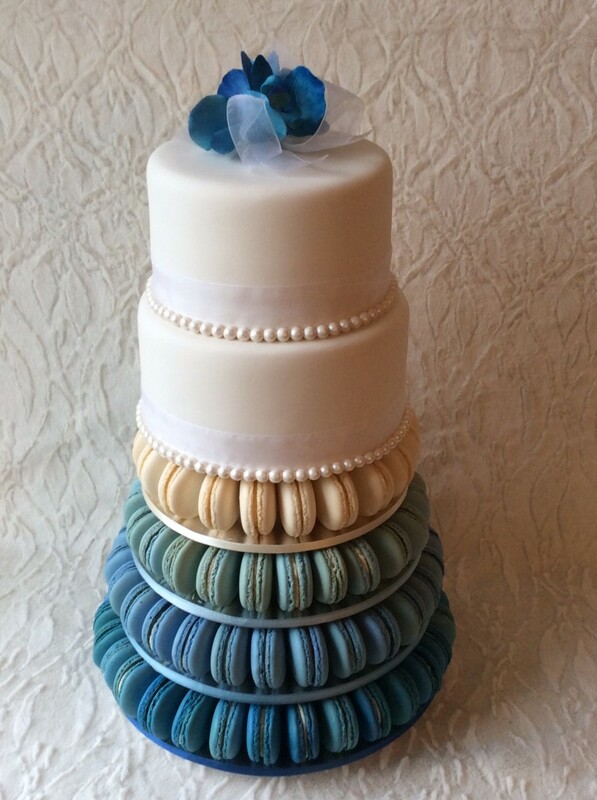 To ensure that we can bake your special creation in time for your big day, get in touch with us today to book a consultation. 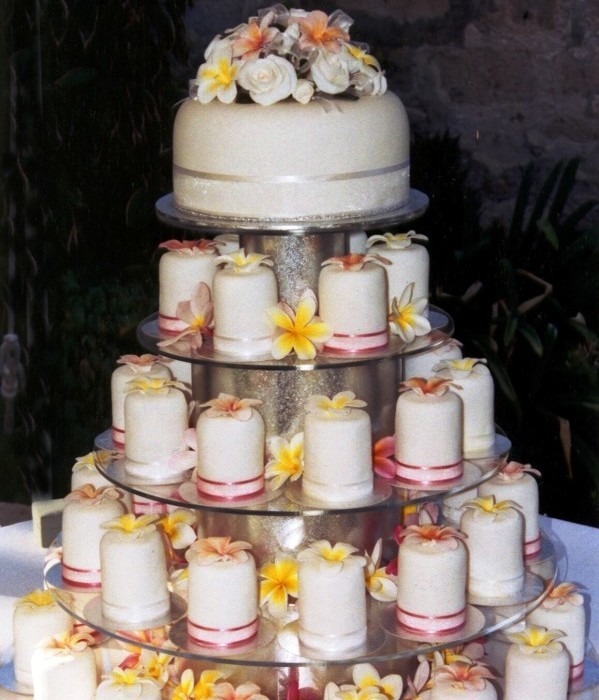 You can find us in Perth, just south of the CBD. While you’re here, you’ll be able to taste our delicious flavours to help you decide on your favourite choice. 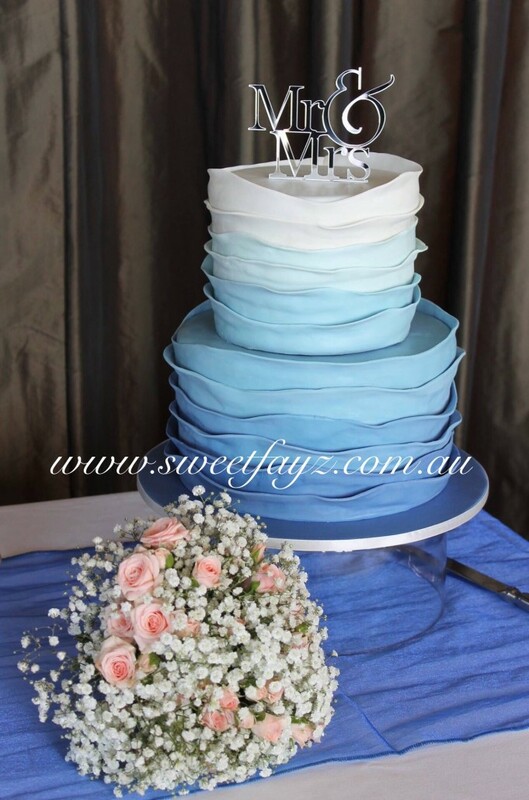 Call us today on 0421 515 350, or email us at info@sweetfayz.com.au. 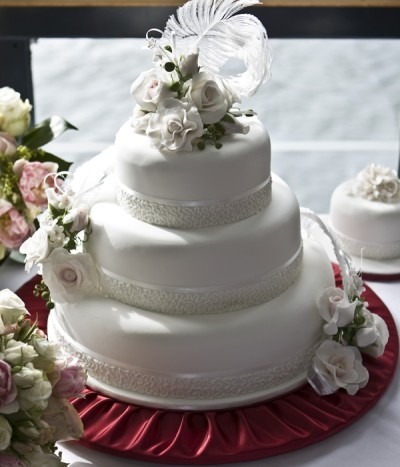 You’re also welcome to submit an online enquiry, and we’ll make sure to get back to you shortly.